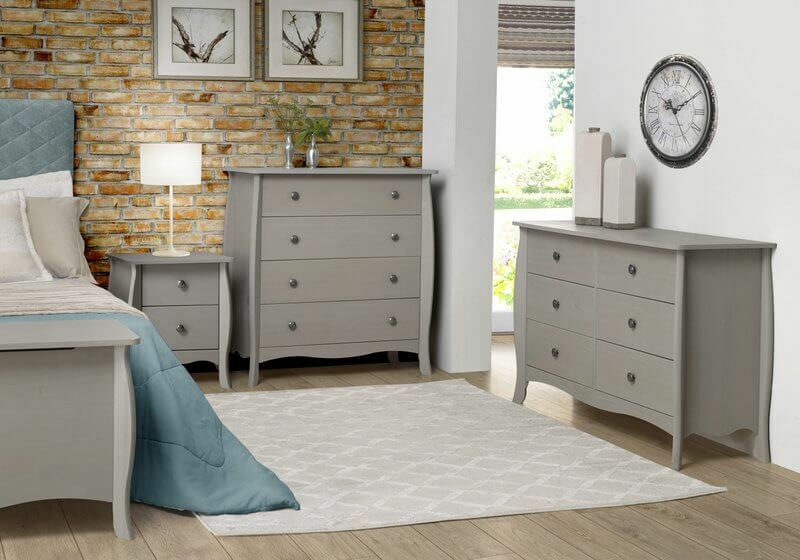 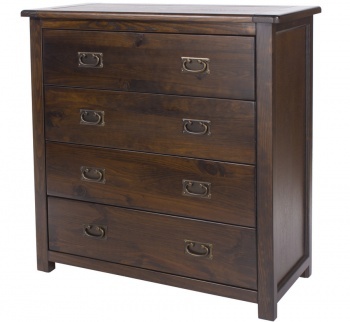 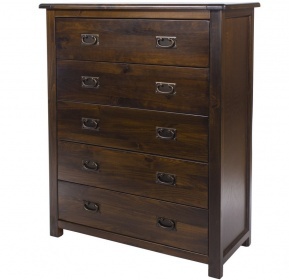 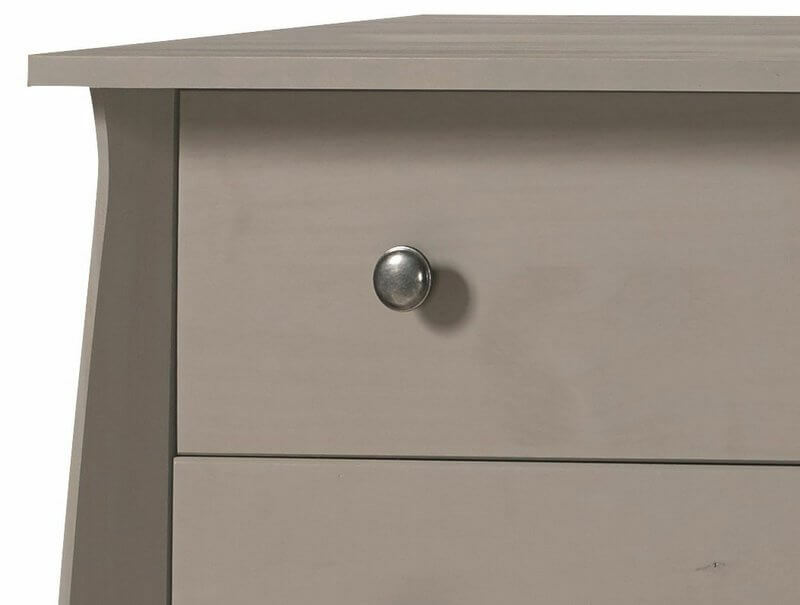 This wide drawer chest adds a generous amount of storage space to your bedroom. 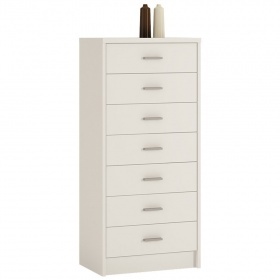 With three plus three good sized drawers helping you to keep your clothes organised. 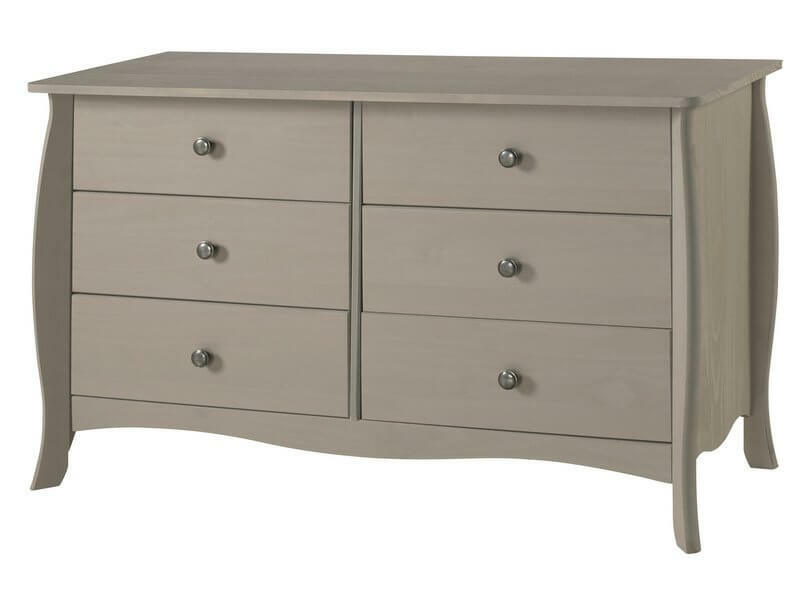 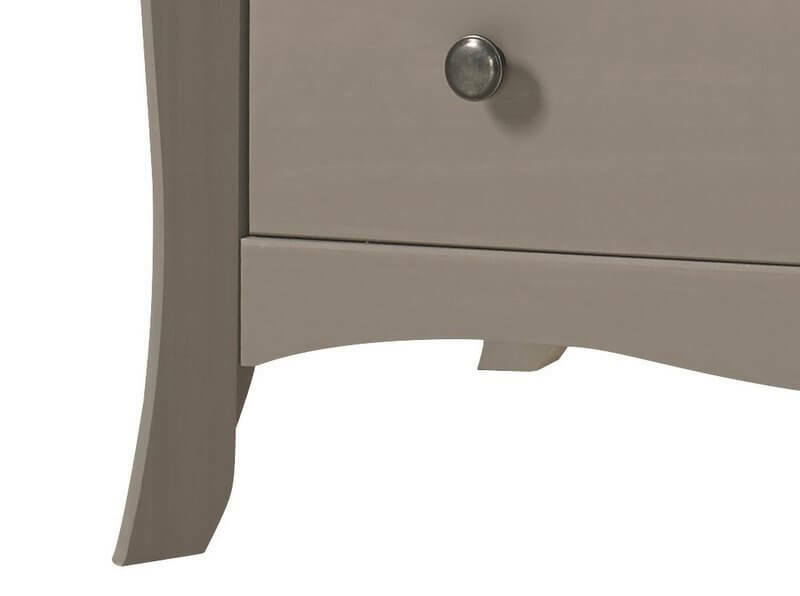 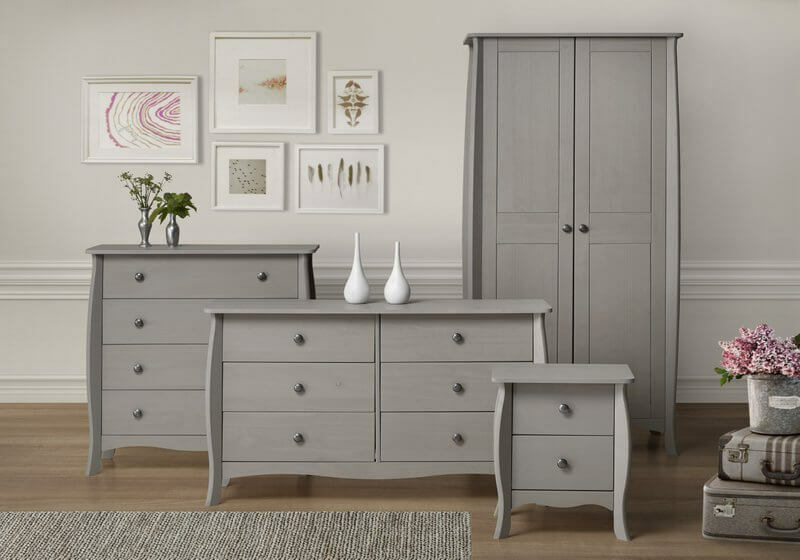 Minimalist french inspired style with elegant legs and fluted sides.